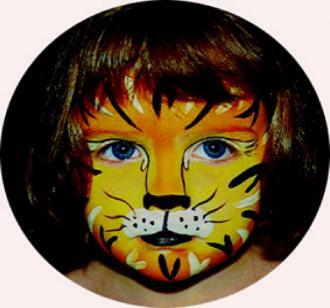 Having trained and worked with the David Jones Christmas Face Painting for a 4 year period, the impeccable quality of this work is undeniable. Artists have worked in major Kids Events throughout Sydney for the last 7 years. Painters come in Character and can balloon bend if called for.